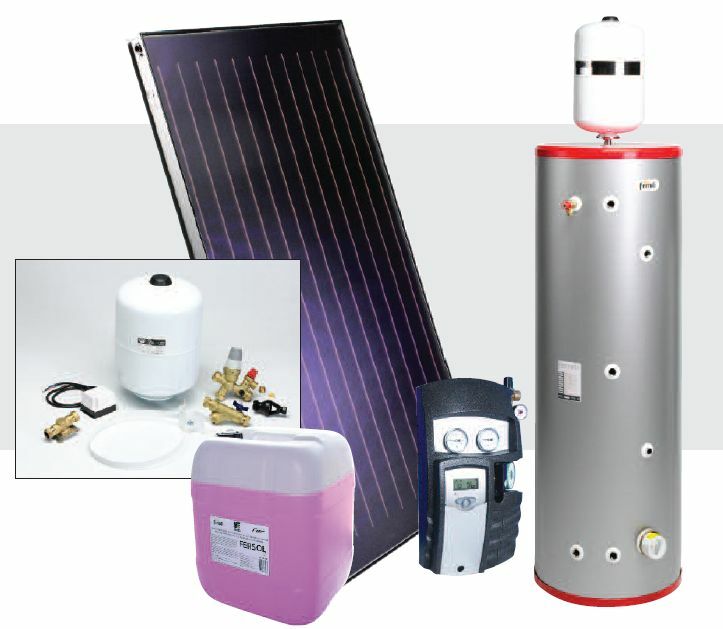 Pressurised solar heating for any home. A bespoke solution for the ultimate flexibility – Ferroli’s Ecotop pressurised solar heating system can be tailored to meet all your hot water needs. The Ecotop installation is filled with a solar fluid that remains within the solar panel and pressurized sealed system. Each system component is specified and supplied for individual siting and installation.